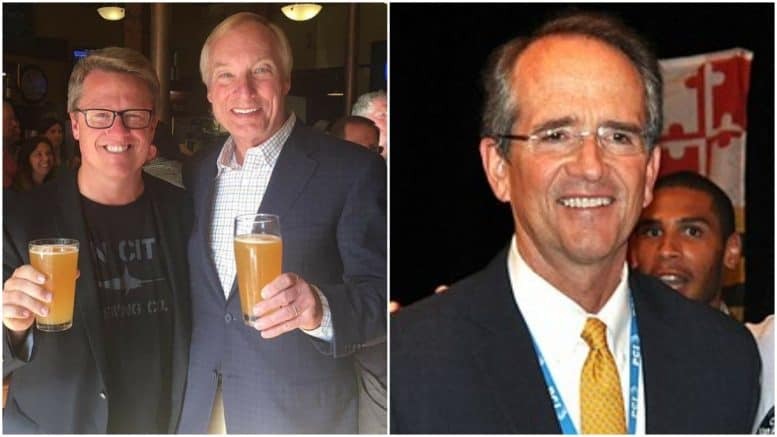 In a continuation of last week’s near-daily barrage against the so-called “Annapolis Machine’s” efforts to peel away Comptroller Peter Franchot’s regulatory oversight of alcohol, Franchot’s top aide is taking on another prominent player in the mix. Franchot chief of staff Len Foxwell on Monday blasted former House majority leader D. Bruce Poole (D) in a Facebook post over comments in which Poole was quoted in a Herald-Mail Media article claiming that the comptroller’s office is seemingly uninterested in educating the public on the dangers of alcohol. House Speaker Michael E. Busch (D) apparently asked Poole, a former state legislator from Washington County, to chair the Task Force to Study State Alcohol Regulation, Enforcement, Safety and Public Health. The task force was created last legislative session by a bill sponsored by then-Del. Benjamin F. Kramer (D-Montgomery) and Warren E. Montgomery (R-Howard, Carroll). In January the task force voted 13-7 to strip Franchot’s regulatory authority of overseeing alcohol, tobacco and motor fuel. Joined last Tuesday by Foxwell, Franchot visited reporters in the State House press room for a press conference that lasted about 15 minutes. “Nothing was mentioned, other than alcohol. Nothing was mentioned about petroleum or the other areas of jurisdiction. And, as a result, the main conclusion is that this recommendation is recrimination against me for being an advocate small, family-owned craft brewers in Maryland,” Franchot told reporters. On Thursday during an interview with WBAL Radio, Franchot called on Speaker Busch to remove his campaign treasurer, Neal Katcef. Katcef is president of the Katcef Brothers beer wholesaler in Anne Arundel County and has served for years as Busch’s campaign treasurer. Poole, who runs The Poole Law Group, responded to Foxwell’s post this afternoon in an extended interview with A Miner Detail. “The Comptroller and Mr. Foxwell are way behind the times as to what the public health need is and what other states are doing,” Poole said. “Now I see this latest press release about me being a consigliere of the beer industry or what I would call big beer. I have no idea what they’re talking about. I’ve never done any work for them,” Poole said.